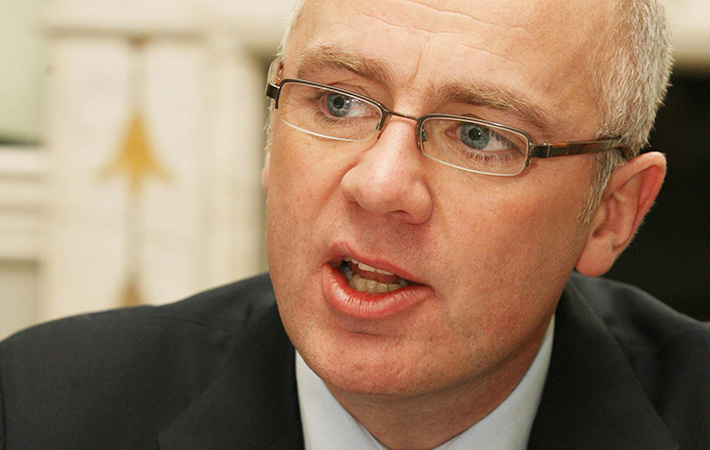 You may query why the David Drumm Trial has any affect on those interested in overseas property. It’s a good question. The reason is because practically every Irish developer that had an overseas arm was funded by loans from the now defunct Anglo Irish Bank. News this morning is that Mr. Drumm has arrived in Ireland to face over 30 charges in relation to the running of the bank in its final years. The charges include forgery, conspiracy and false accounting for loans in 2008 designed to cover up the financial reality that was leading to Anglo Irish Bank’s tanking share price. The chances are that if you bought a property in the period from 2000 to 2009 from an Irish developer overseas, the loans relating to that property have now been transferred to the National Asset Management Agency via the Irish Bank Resolution Corporation (the entity formed from the when Irish Nationwide and Anglo Irish Bank were merged for dissolution). As such, the transcripts of the David Drumm trial will be of interest to those who invested overseas at that time. In many cases people are still struggling to pay off debts related to properties purchased during that period. A lot of these properties were purchased for investment purposes and a guiding factor was often that the developer was Irish and the projects were being supported by an Irish bank. This, in the eyes of purchasers, lent some credibility to the developer and meant that they had confidence in the fact that the developments would be built. The reality turned out to be somewhat different. As such, David Drumm and Anglo Irish Bank, due to reckless lending practices, enabled many Irish developers overseas to plan and in some cases develop projects that should never have been conceived or built. Such investors will be very interested in the David Drumm trial to see if there will ever even be a semblance of justice for those who were at the root of developing Ireland’s staggering property bubble and subsequent financial collapse. Included below are Mr. Drumm’s explanation for the Ireland’s ‘economic miracle’ in 2006. Unless he was deluded, at the time of this interview Mr. Drumm would have been well aware how untenable his bank’s situation was. By extension he would also have been aware that Ireland’s economic performance was based almost entirely on unjustifiable lending for projects that could not be delivered within budget – predominantly in the property sphere.